Oodles of Doodles The story behind it…. I have always had an artistic side when it came to writing, doodling, photography and scrapbooking. My life is lived through the lens of a camera and brought to life in books with a touch of creativity using stickers, journaling, quotes and embellishments. 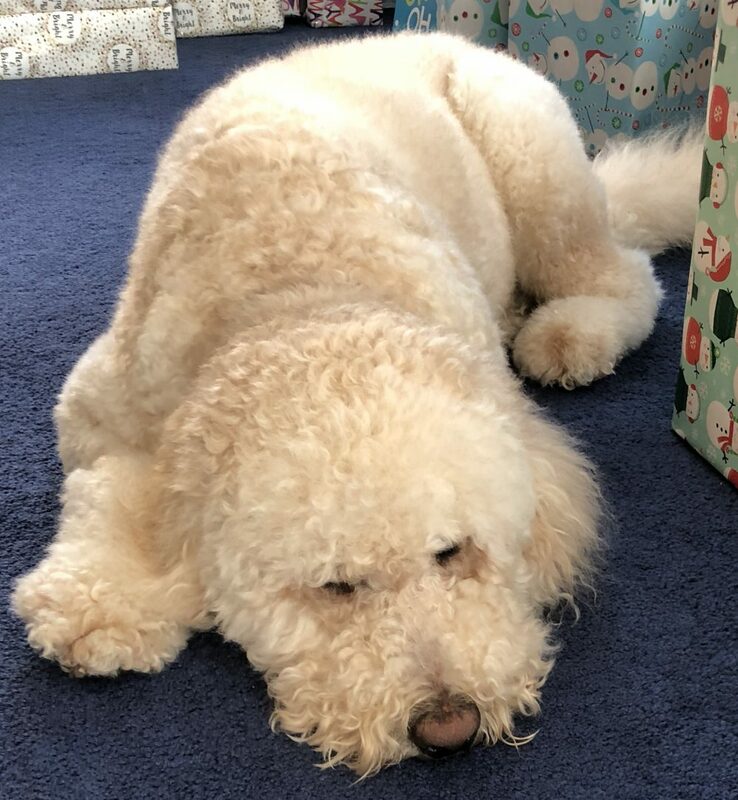 So when I found myself constantly talking about my Golden Doodle Tucker and incorporating him in my pictures, Facebook posts and scrapbooks, I thought there would be no better way then to combine 2 of my favorite things into a blog. A way that others with similar interests can share cute stories, pictures and lots of creative and fun ideas. So whether you are into being artsy and creative or just have a love of Doodles (Golden Doodles/Labradoodles) I hope you will enjoy my page, like and share it and check out my blog on WordPress which can be found at www.OodlesofDoodles.net. Lets be creative and love our Doodles! !